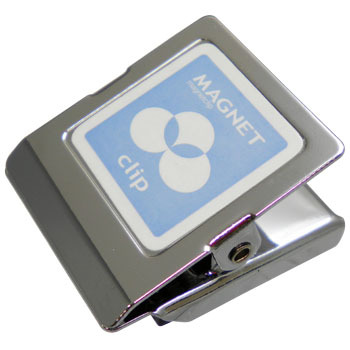 Easy to use as it has strong grasping power and magnet power. This review is about item#37179012. When putting a note at a shop. Even if you stick a lot in the refrigerator, it will not get in the way because it's easy to pinch easily the size is just fine. This review is about item#37179037. It is convenient for temporarily summarizing the instruction documents during work. Light enough for the size, it is better not to shift even if you pinch a lot. Part of the metal fitting that sticks to the wall protrudes more than the magnet part, the magnetic force of the magnet is not effective, and if it sticks to the wall, it will fall off with a certain weight with a certain weight. This review is about item#37179021. Ideal for pasting drawings across a steel cabinet. It's small, but it never falls. This review is about item#37179046.